Home Miss Universe 65th Miss Universe in the Philippines : Signed, Sealed, Delivered! 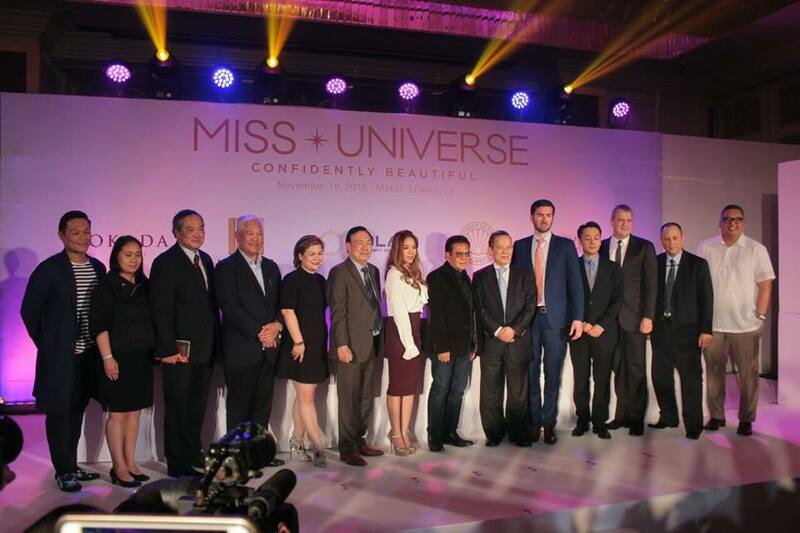 65th Miss Universe in the Philippines : Signed, Sealed, Delivered! 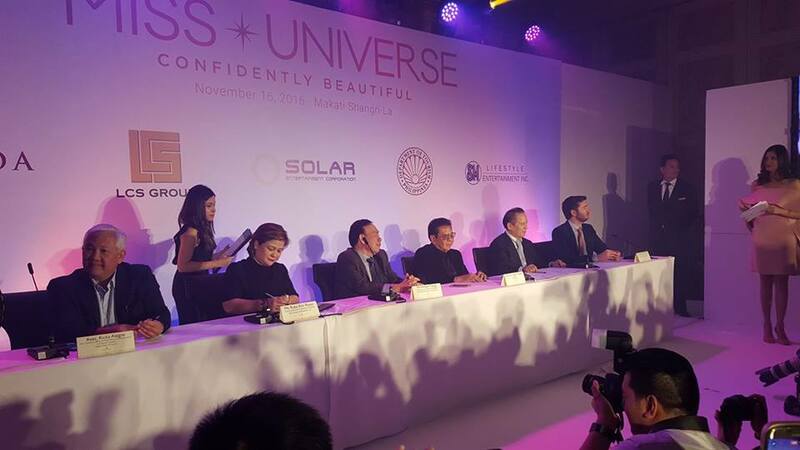 Miss Universe Organization, the Department of Tourism, and official sponsors signed a partnership contract on Wednesday, November 16th, to the staging of the 65th Miss Universe pageant in the Philippines on January 30, 2017. The event was hosted by Miss Universe 2011 3rd runner-up Shamcey Supsup-Lee. This really confirms that in less than 2 months, the biggest beauty event will happen for the third time in the Philippines! The Host Committee for the #65thMissUniverse. 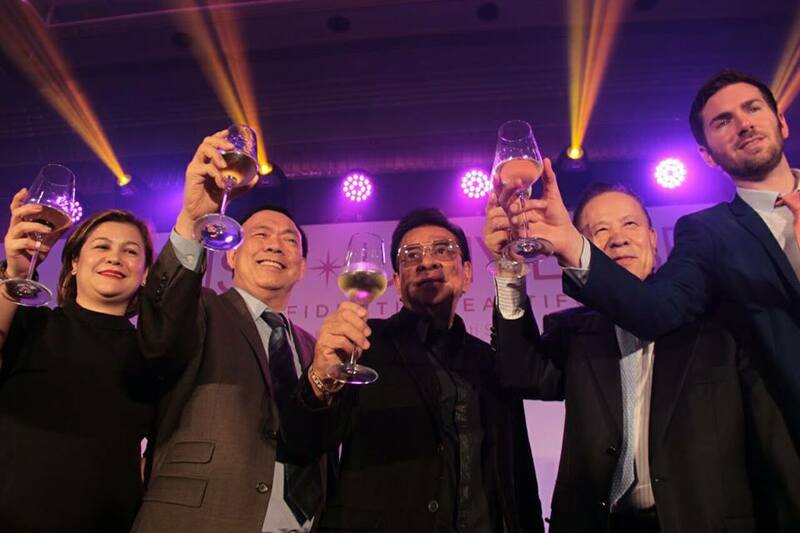 The Official Host and Partners sign the partnership agreement for the #65thMissUniverse and share a toast to celebrate the moment! 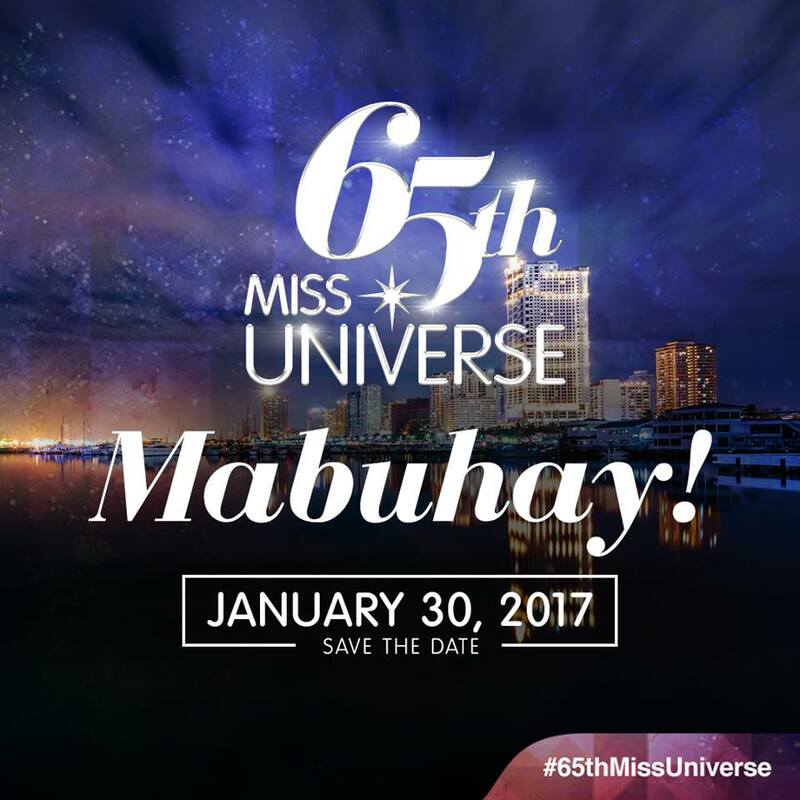 Get ready to say "Mabuhay" on January 30, 2017! 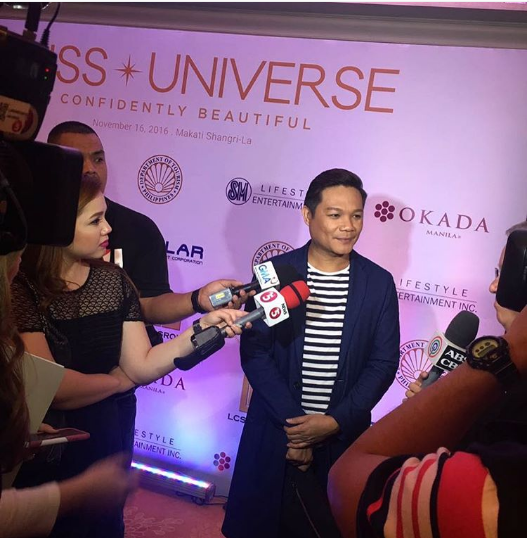 Beauty maker Jonas Gaffud is the 65th Miss Universe Pageant's Creative Director and Head of Events. 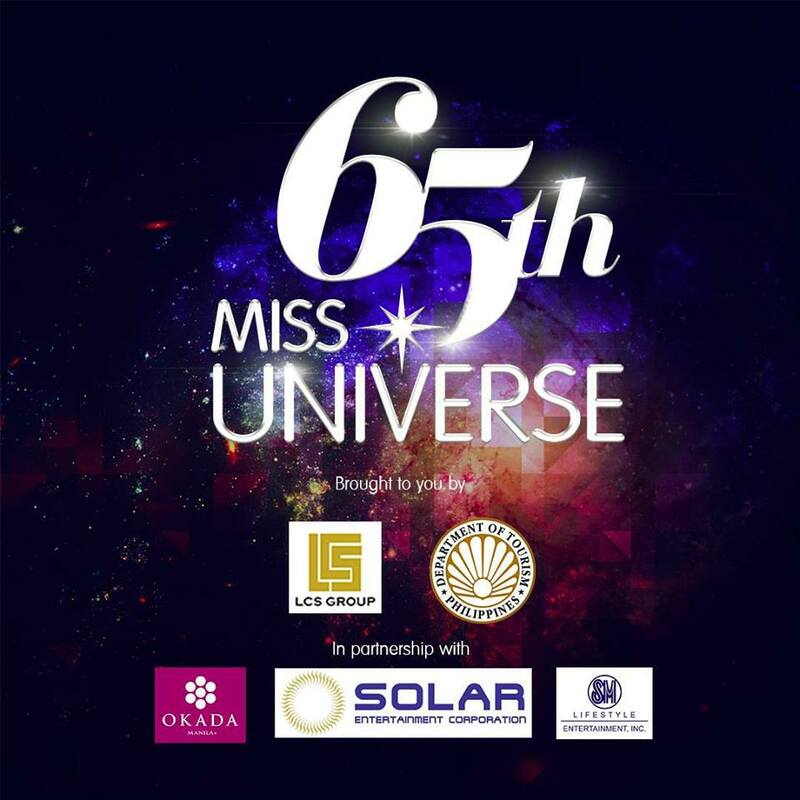 (CLICK) Check out the official website of the 65th Miss Universe Pageant in the Philippines.